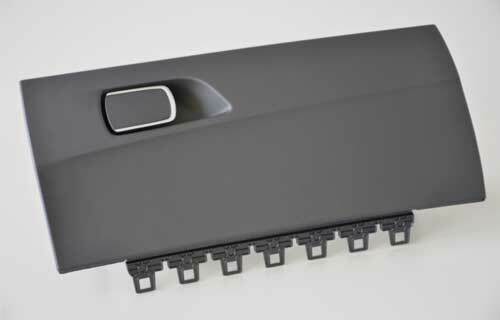 An innovative glove compartment produced by a collaboration between German firm Kraiburg and car giant BMW has won an award from The International Society of Plastic Engineers. The winning design used thin-film technology with a soft touch texture that was achieved with Kraiburg’s thermoplastic elastomers in the “Body Interior” category. The application was produced in an innovative cube mould. “We observe our market very closely, analyse the requirements and criteria of our customers and then develop specially engineered compound solutions”, said Michael Pollmann, director sales and marketing for Europe, Middle East and Africa at Kraiburg. Kraiburg has a comprehensive TPE range covering a wide range of market sectors but with a special focus on automotive grades, medical grades, and materials for two-shot applications.